After being a bit lazy with drawing, I decided to be productive today! I love this look. It is one of my favourites, which is why I drew it. I love cute buns, twist scarves, chunky scarves and a good bag. I hope you all like it, too! I get a lot of my style illustration ideas from real people! I have an entire library of photos from style blogs that I've saved because they are looks that I absolutely adore! And the ones that I love the most? I usually end up drawing them! Just thought you'd like to know =). On another note, I'm so happy I started this blog. Everyone has been so nice and leaving wonderful comments about how much they like the blog so far! Thank you, thank you, THANK YOU!! I'm just so glad you all find the things I find dandy...dandy, too! Very cute! 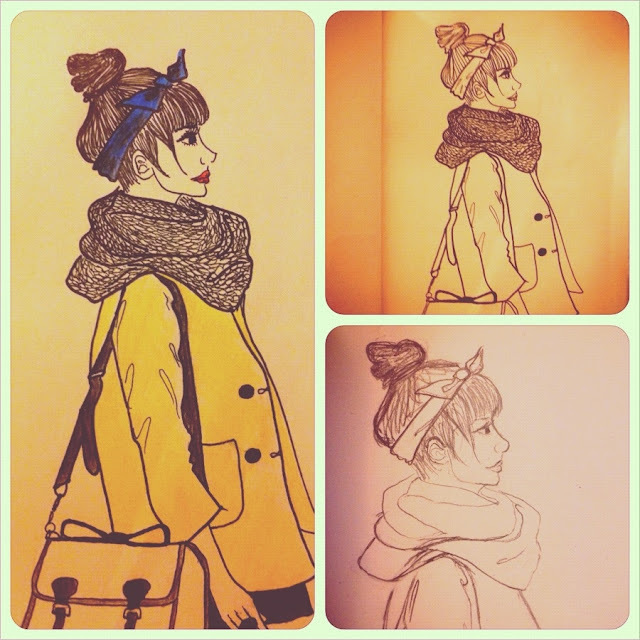 Im so fascinated by fashion illustrations. I could never do it. I love that the girls has bangs cause I do too. Thank you! I love bangs! Sadly, I cannot pull them off very well :.(. I've checked out your blog and followed you back! I love it, such a beautiful drawing. Don't forget to follow me if you already haven't =). 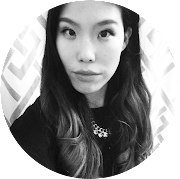 I have just discovered your blog and I am loving it! The drawings are fab. I have followed your Blog and please check mine out I'm new to Blog Block and a few followers would help keep on going. You're really talented, I love the drawing!! Don't forget to follow if you haven't already =). Oh, wait! And you draw! 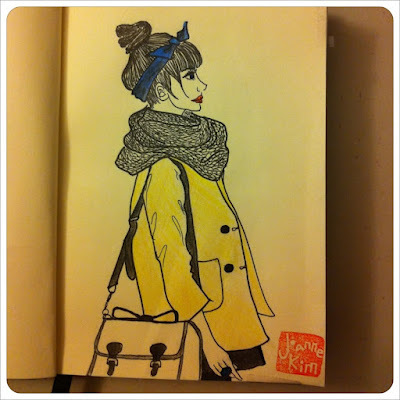 Lovely girl with effortless style and able to draw! It is amazing! Thank you so much! This is such a sweet comment =). Thank you so much. This comment made me smile =). OMG, you are so talented!!! I love your illustrations, they are so lively and chic, thnks for sharing such a prettiness with us! I would like to share with you my blog, so feel free to check it out and to follow if you like it! I am now folowing you, hope to see you soon on my blog!